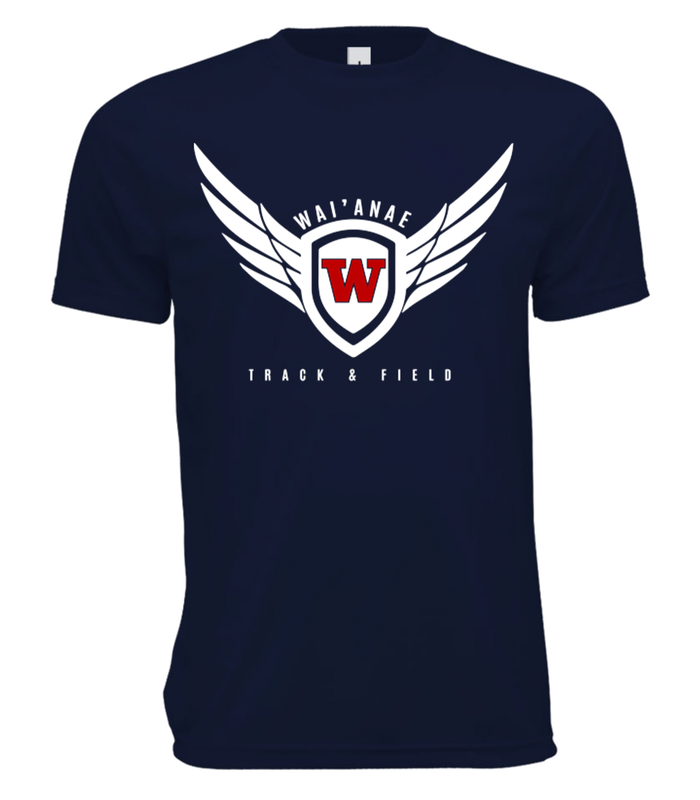 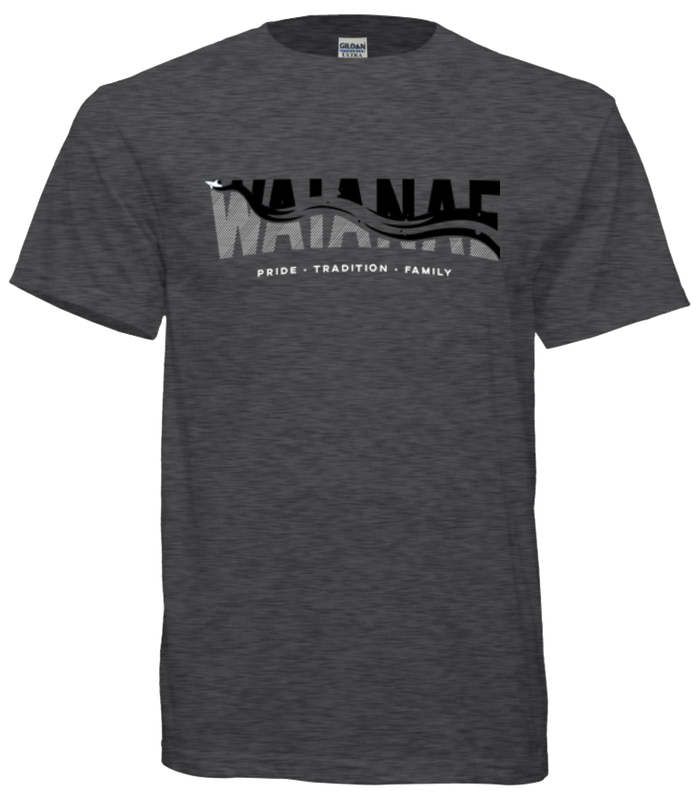 Wai'anae gear. 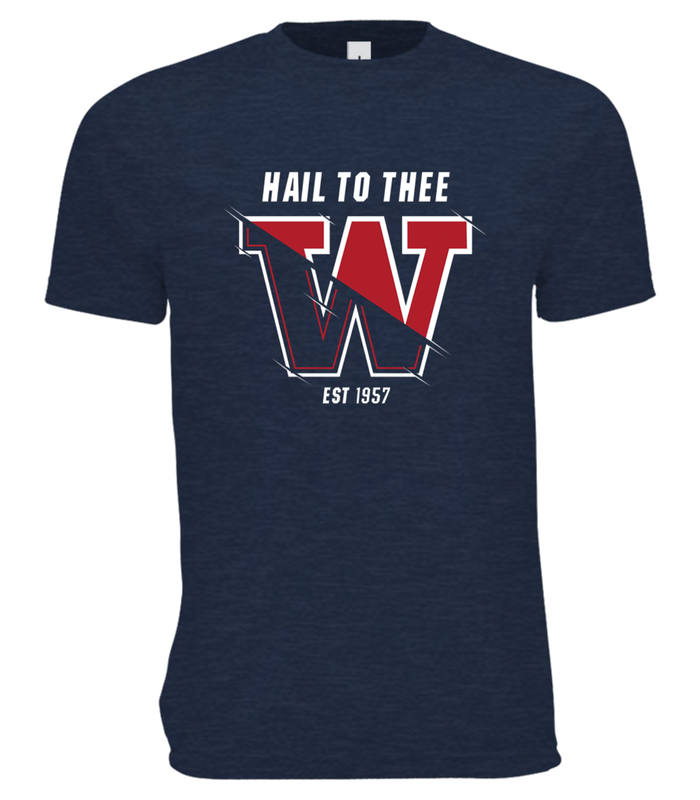 Get them for a limited time! 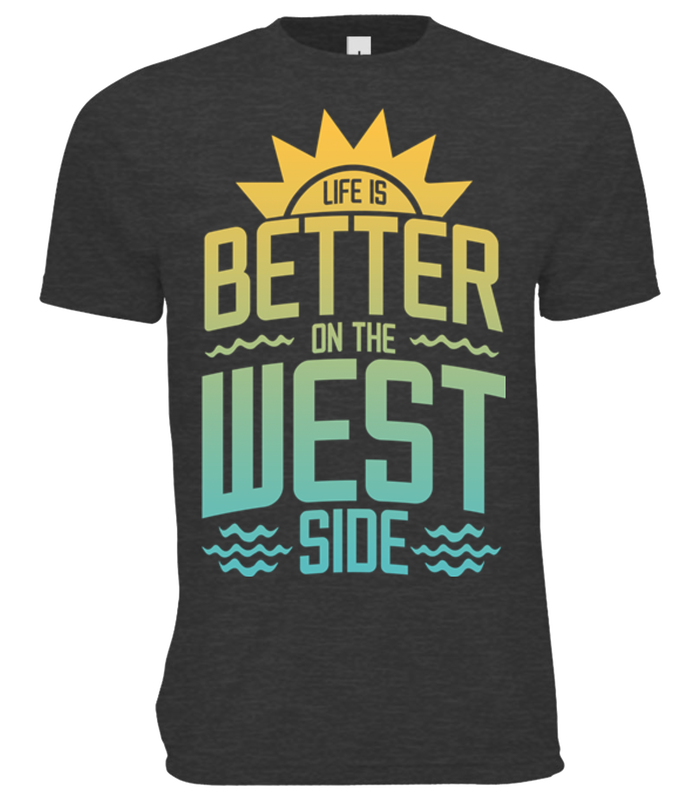 Check out the latest in our line of West Side inspired tees. 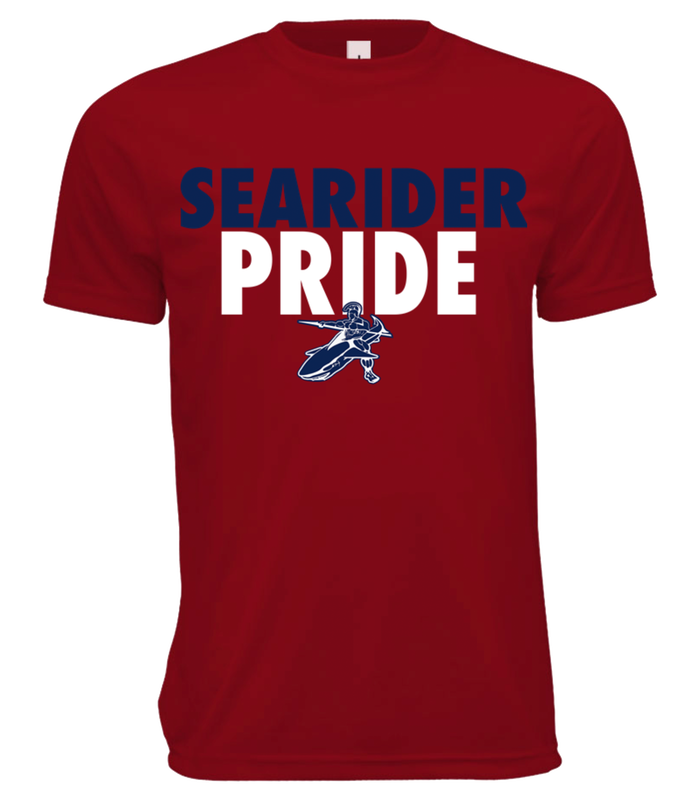 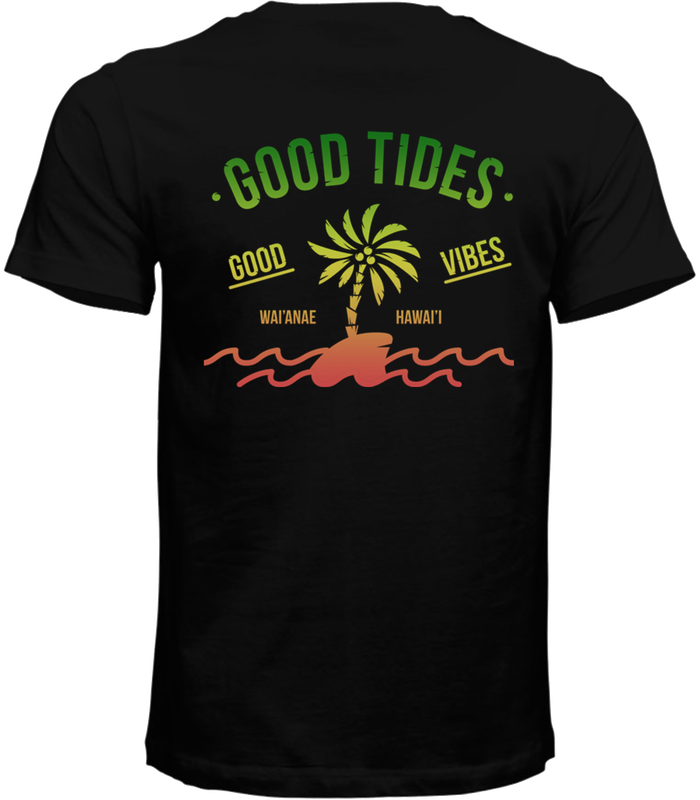 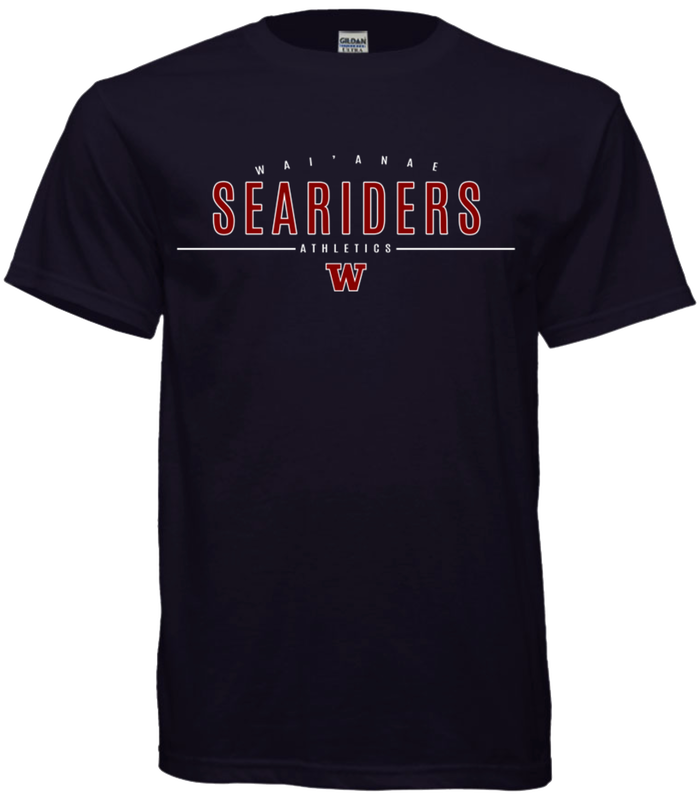 Show your loyalty to Searider Nation with this cool 50/50 shirt. 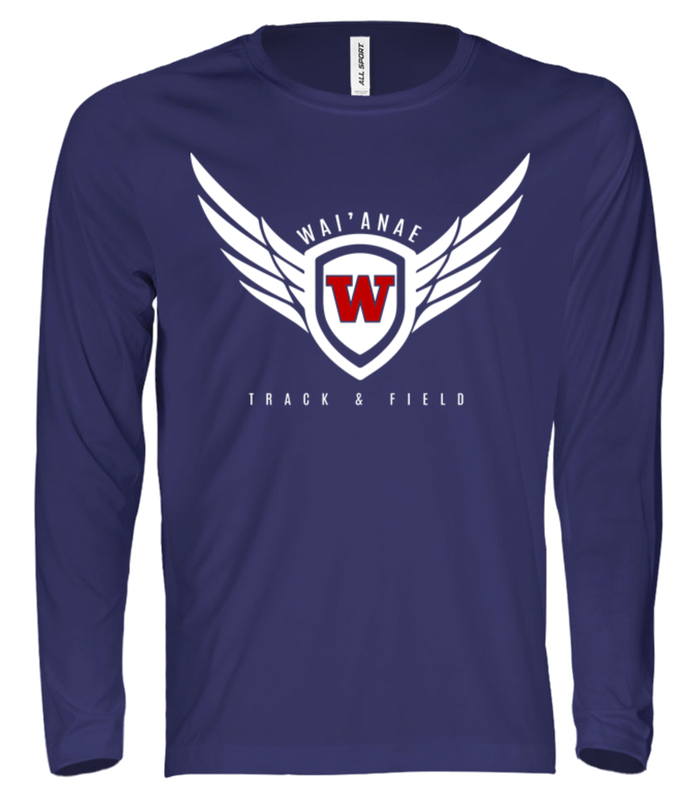 A cotton Navy Long Sleeve perfect for those breezy winter days and nights. 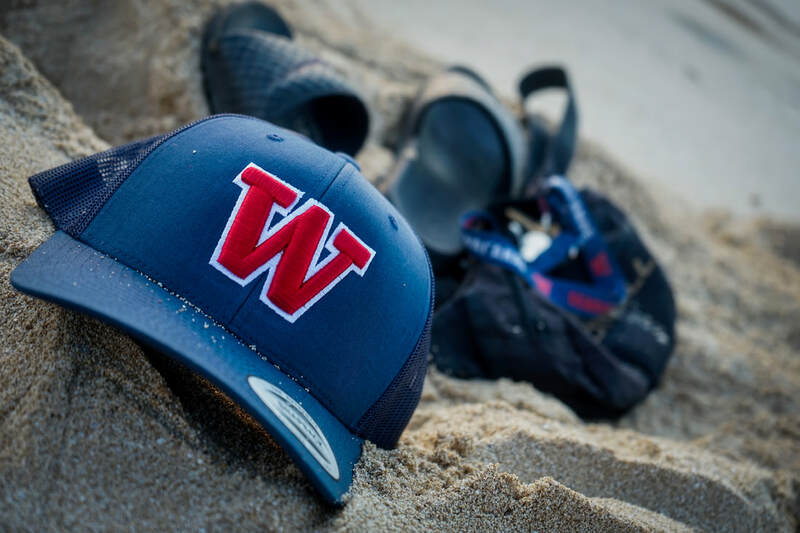 A cotton Snapback embroidered with the Classic "W". 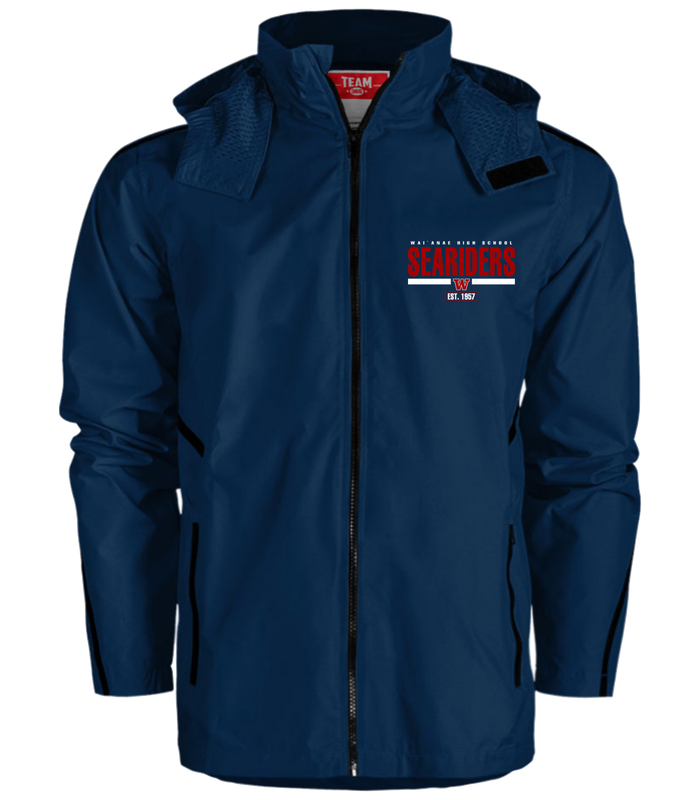 ​Available in Navy/Red, Black, Grey and White. 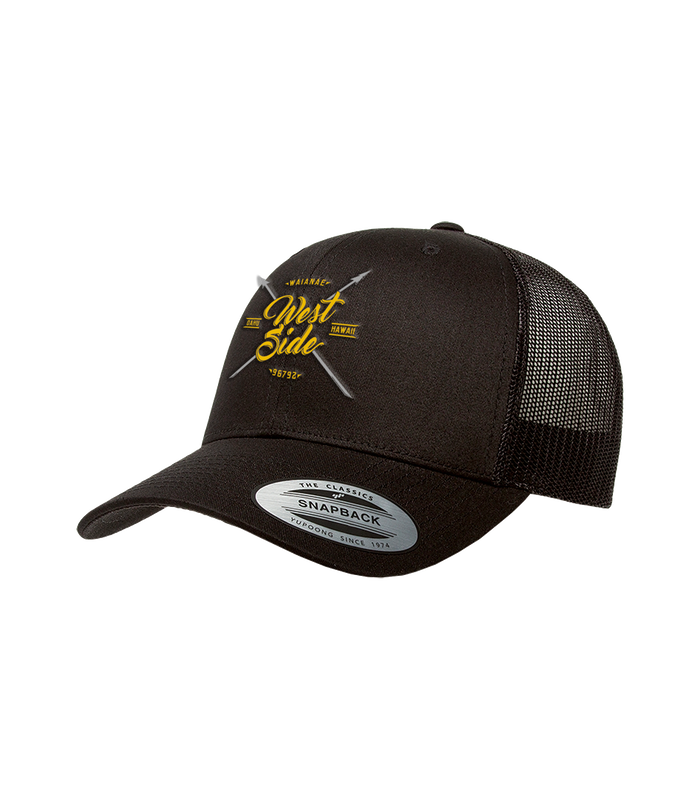 Newest edition to out Cap Fam! 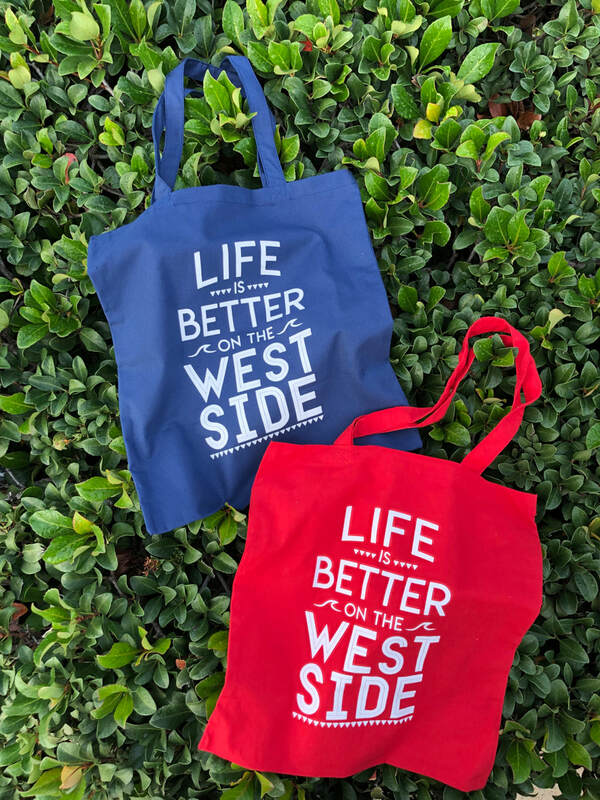 Life is better when you get our newest cotton totes. 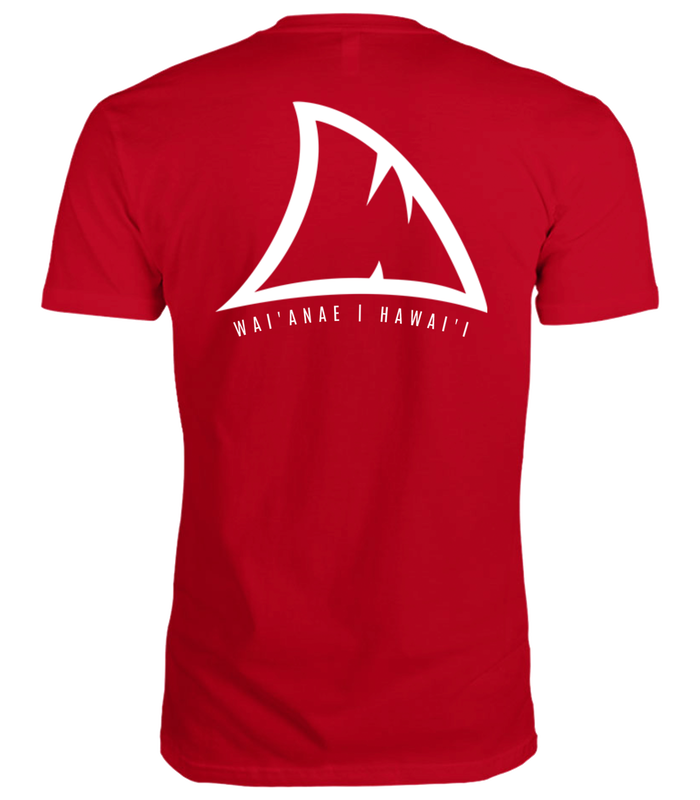 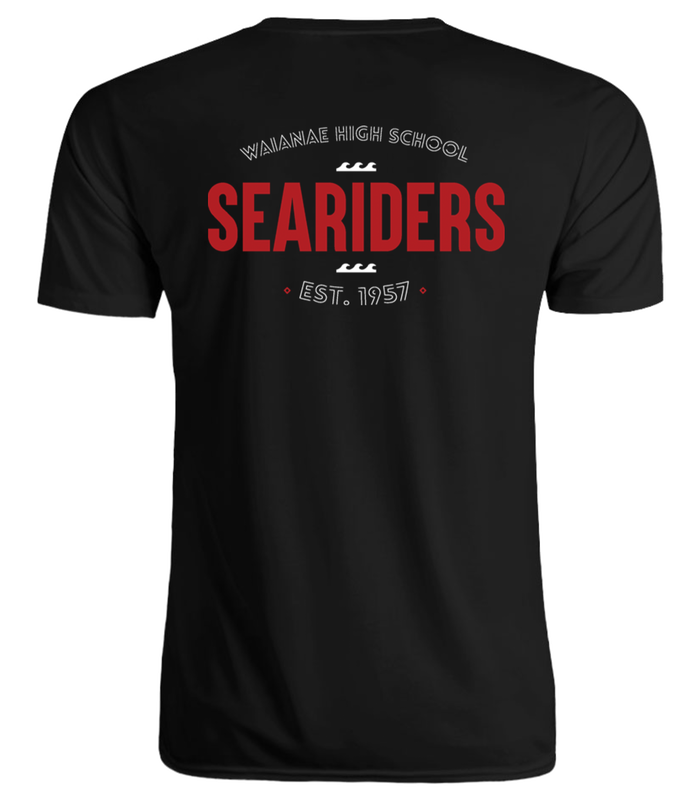 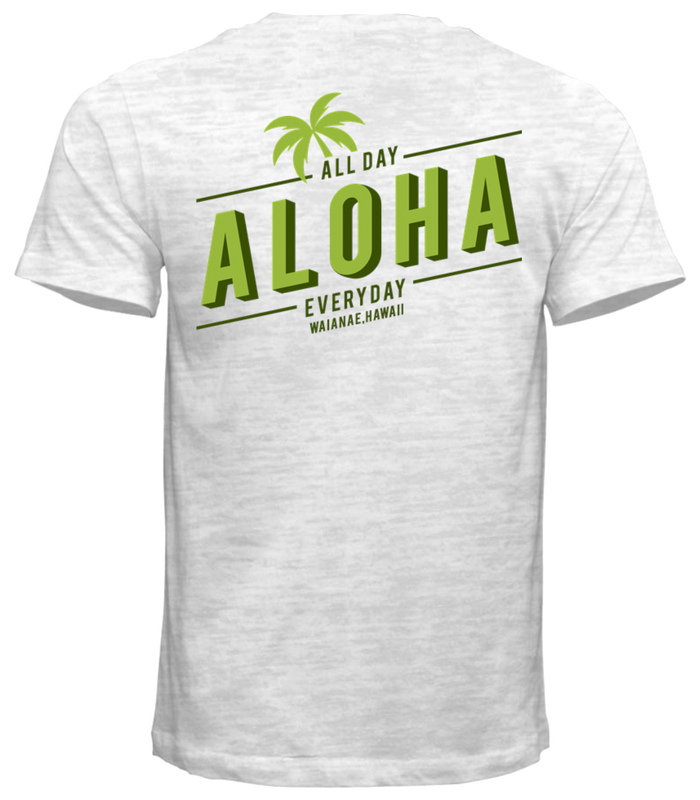 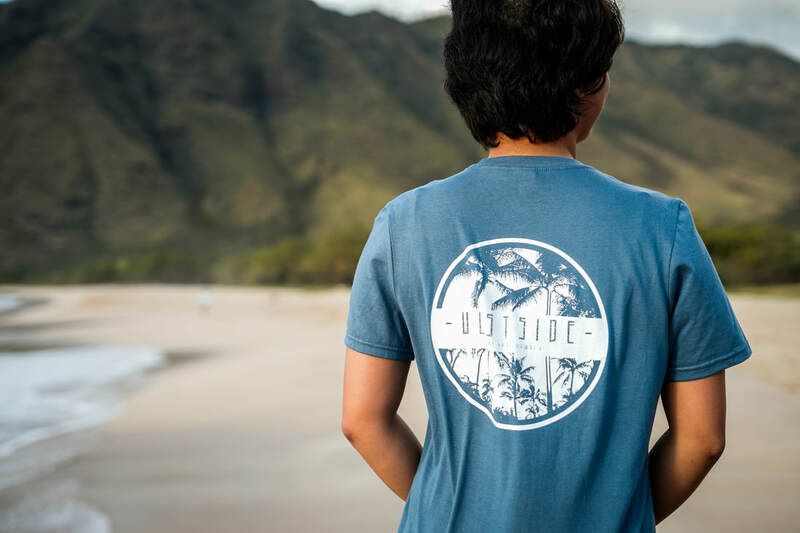 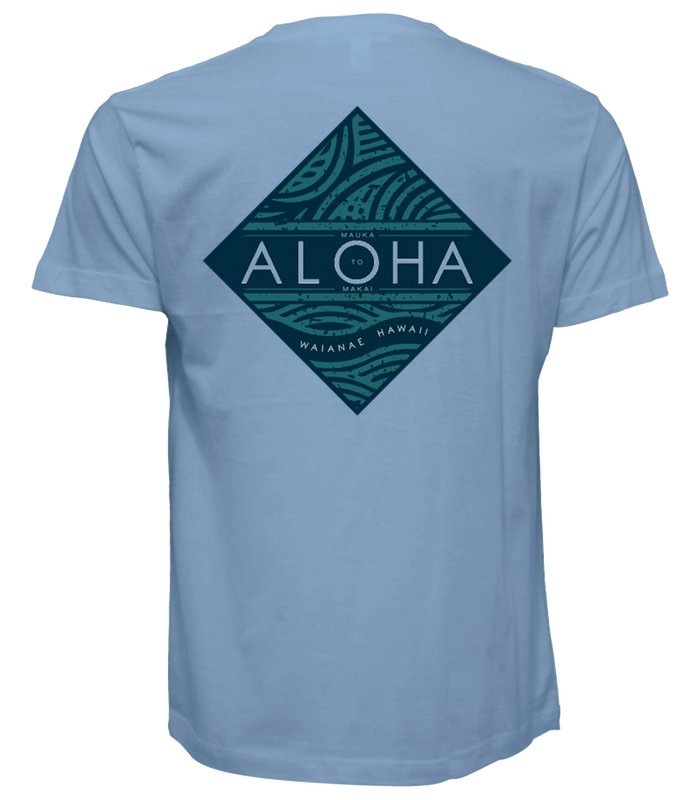 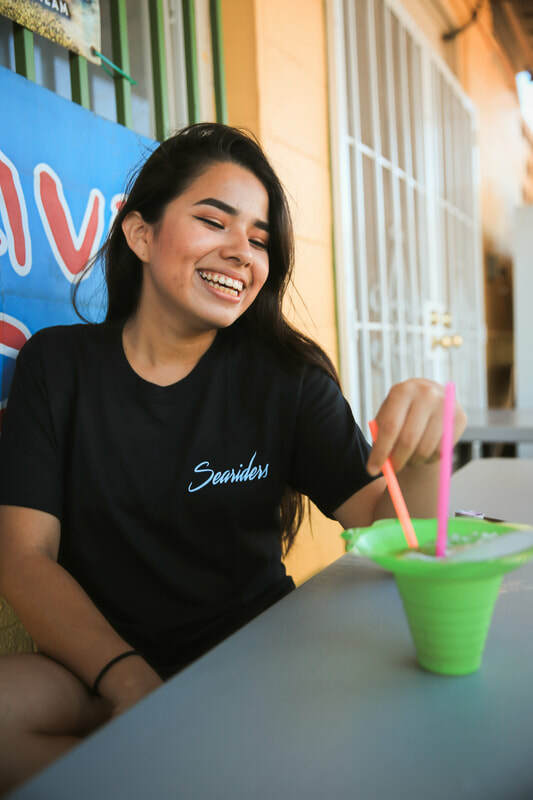 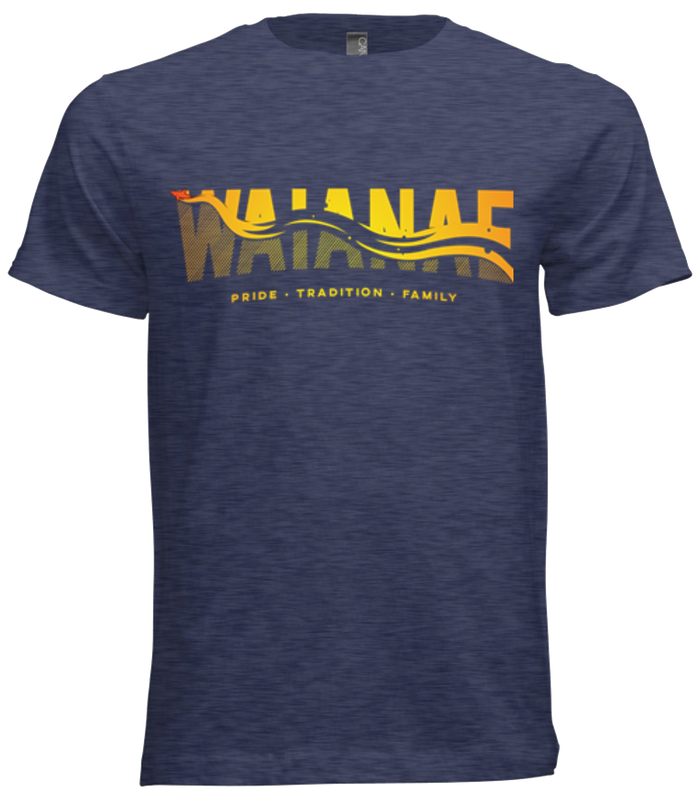 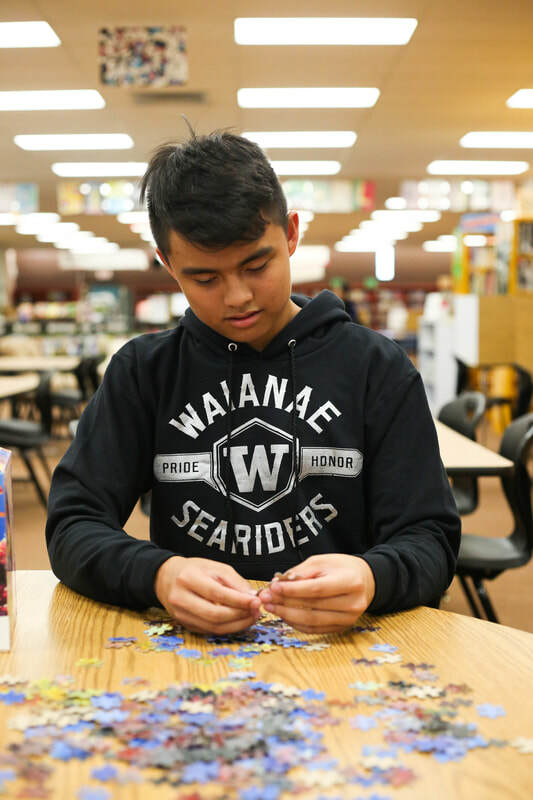 All purchases benefit the students of the Wai'anae High School Searider Productions program through the Searider Productions Foundation a non-profit, community-based educational and entrepreneurial development corporation, located in the beautiful Makaha, Hawai'i.